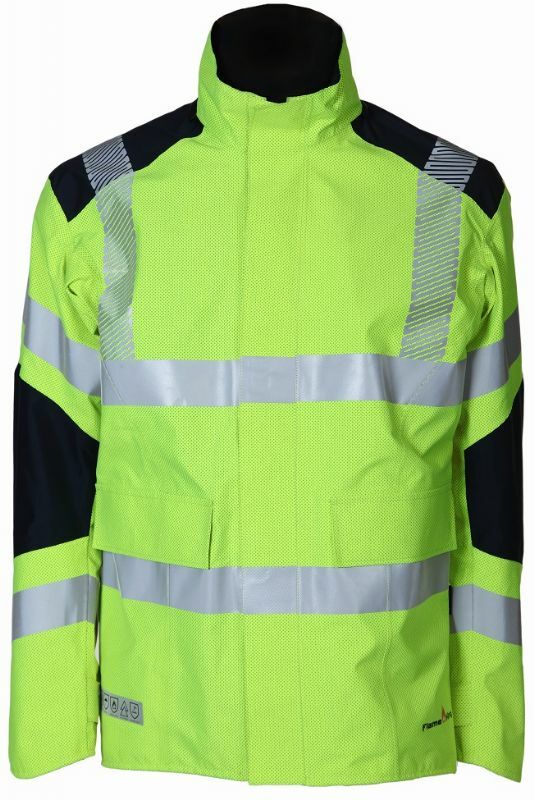 Flame retardant garments exceeding the standards for flame, electric arc and antistatic hazards including ArcFlex™, ergonomically designed, technologically advanced Arc Flash clothing. 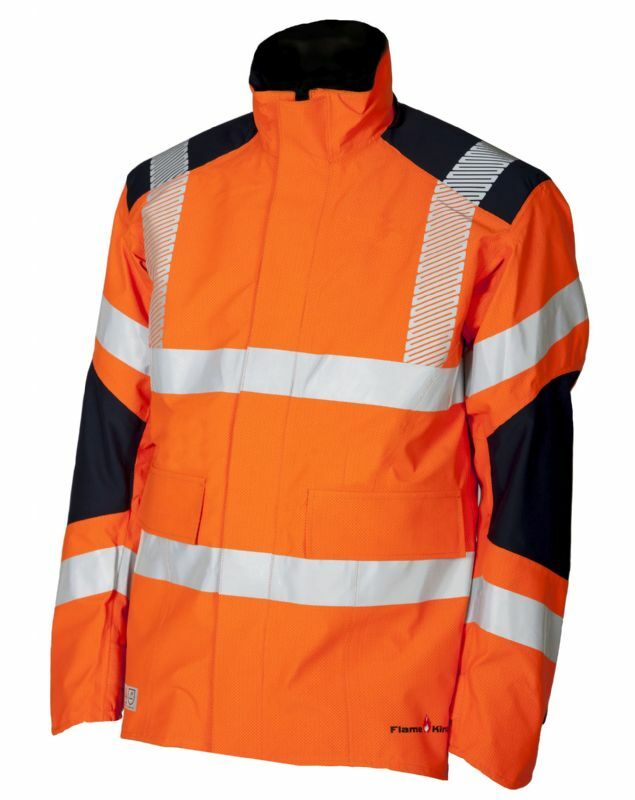 Garments for Utility workers and any industry where there is a risk of fire, explosion or Arc Flash hazards, the Flameking range offers the ultimate protection. Products made from world leading components such as Gore® Pyrad® fabric technology conform to EN 11612, EN 61482, EN 1149, EN 343 amongst others. Browse the products below and click on the image for further details, the standards to which it conforms and sizes available. 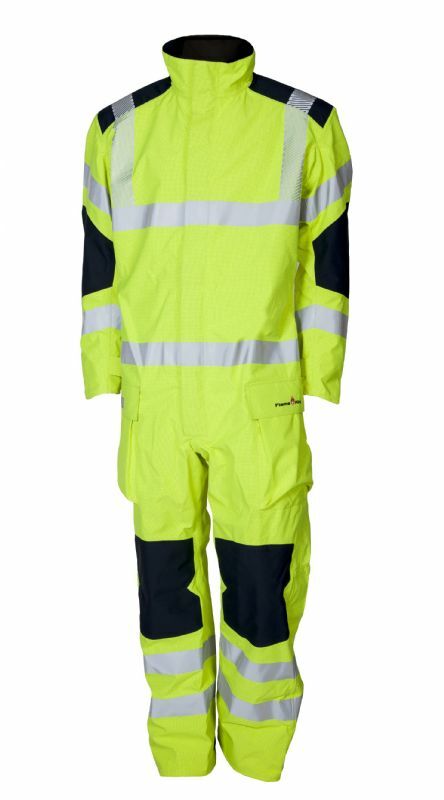 Clicking again on the detail page will take you through to our e-brochure, which shows other garments in our standard range. If you need something you can’t find on our website then get in touch with us and we will be happy to help. 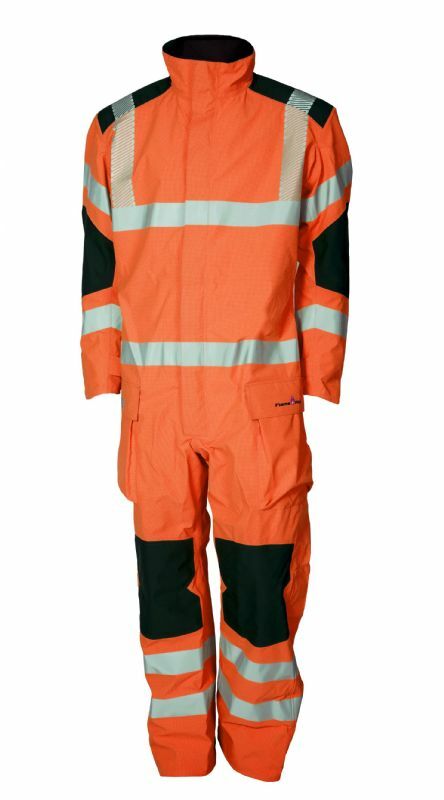 We are the original manufacturer of our garments and therefore we have the expertise and resources to design and make the garments you want.